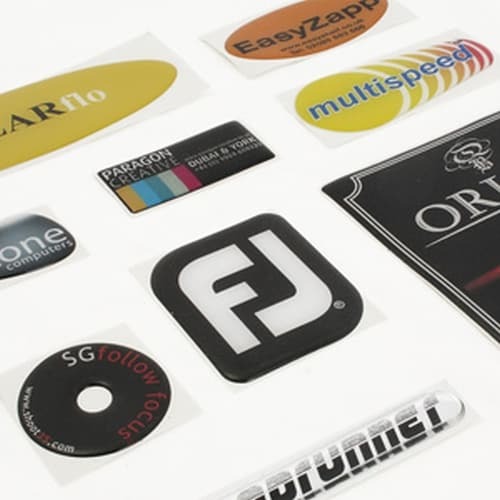 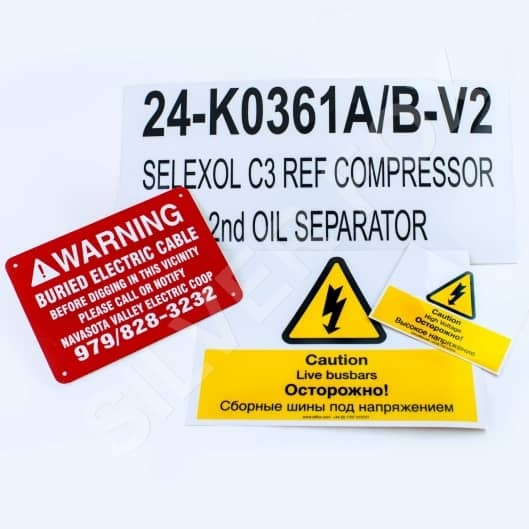 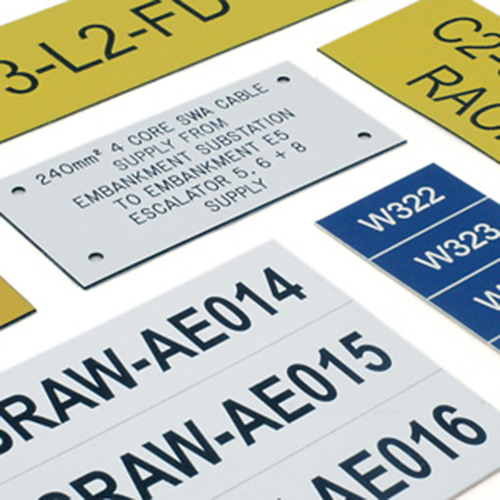 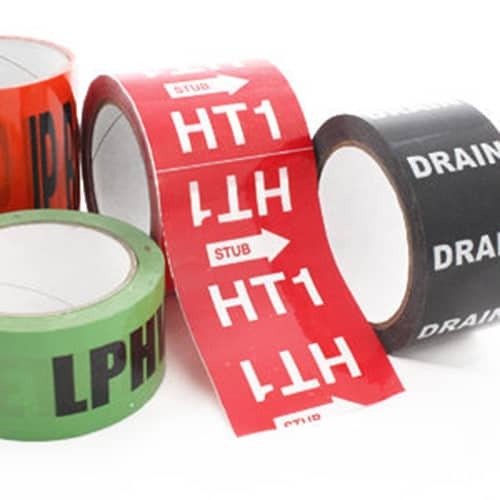 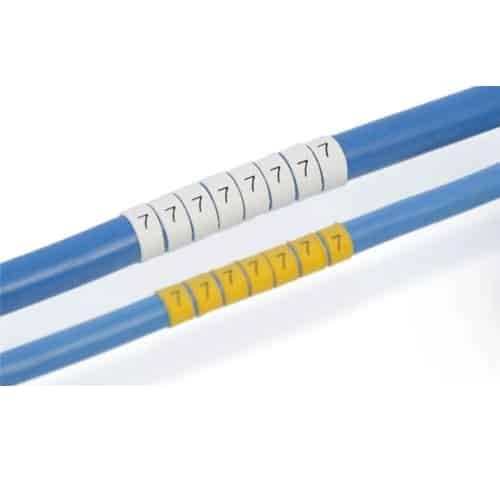 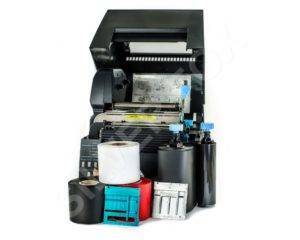 We offer a wide range of durable bespoke labelling solutions, our solutions are designed to save you time and money. 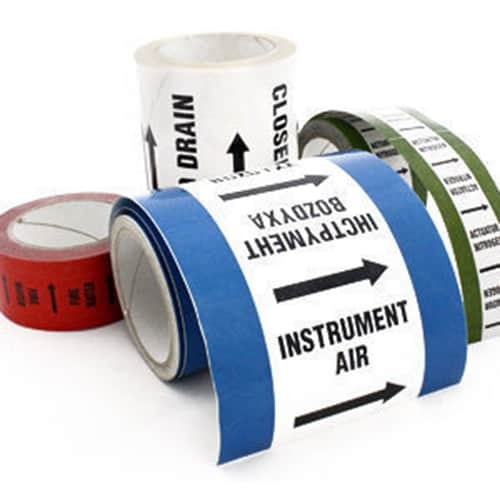 Even so, sometimes, your resources may be particularly limited and critical. 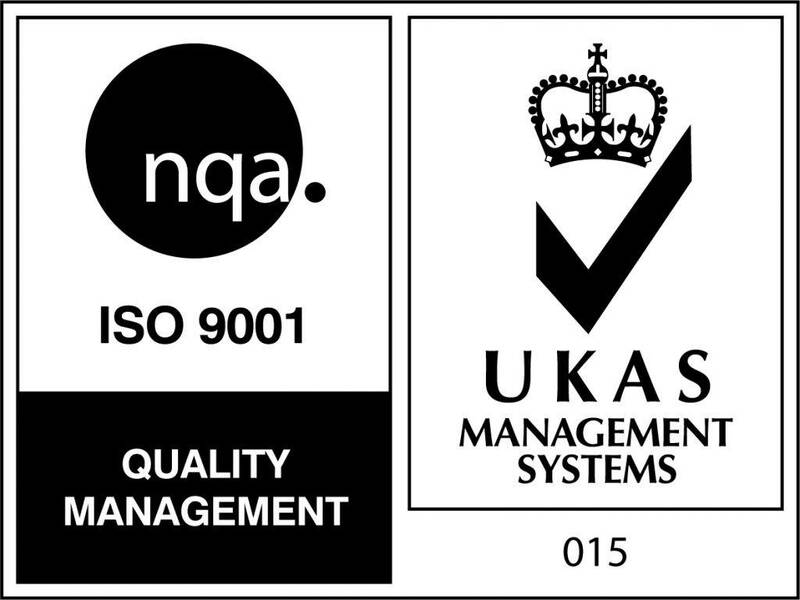 In these instances, we can provide you with a bespoke solution and carry out the work for you.